The best way to find out what we do is to visit us any Monday night at our practice location and either give a listen or take part. Western Hospitality Singers is part of a large international support group called the Barbershop Harmony Society, and we are constantly looking for men of all ages to share our growth. 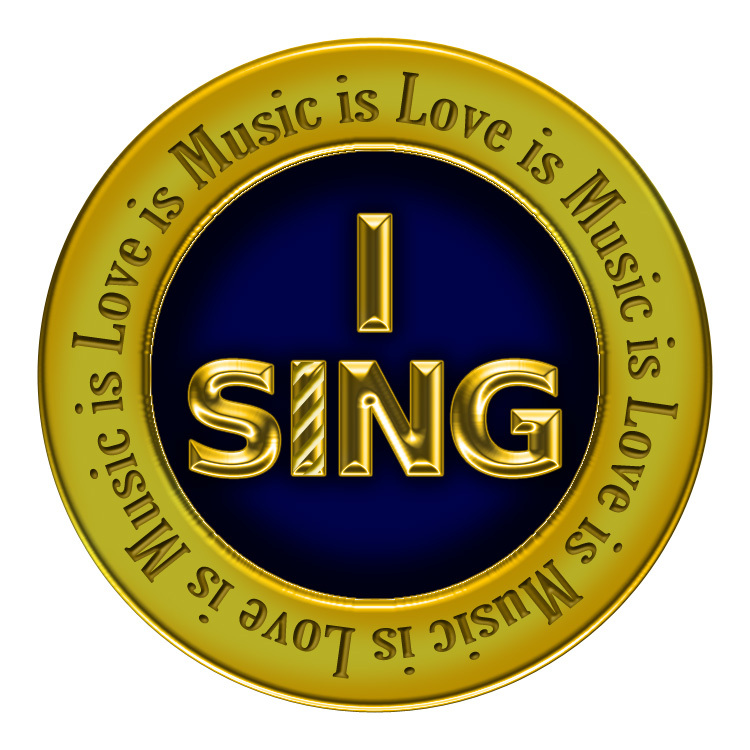 We will help you to learn the four-part a cappella style with practice and learning materials. If you choose to audition you can choose any one of our repertoire songs. There will be no audition on your early visits. Dues are minimal and the opportunities for growth in the style are many, available, and attainable. To help you learn your part we provide a variety of learning tools and coaching. We want you to have the best chance to succeed. Come visit us and we'll teach you an easy "tag" on your first visit so you ca start to understand the joy of singing four part harmony. Look at the bottom of this page for contact information and our practice location and time, there is even a map to make it easy to find us.